When it comes to designing logos, less is more. 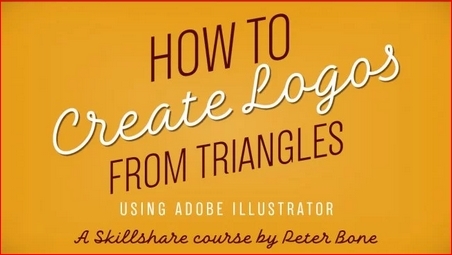 In this short class you’ll learn to use Illustrator to create beautiful logos quickly and accurately, simply black and white triangles. Restricting the elements you use will help develop your creative thinking, so your creative confidence will grow alongside your Illustrator skills.